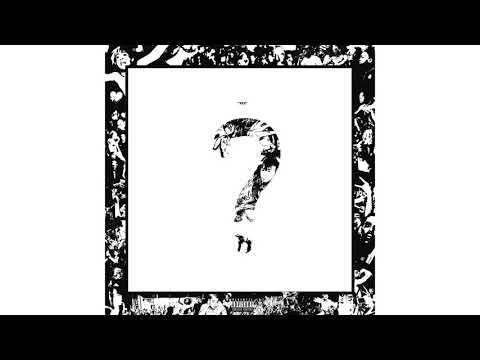 On “SAD!” like many of his songs, XXXTentacion revolves around the struggle of letting go of a loved one and the feeling of depression that follows it. After X was murdered on June 18, 2018, "SAD!" peaked at #1 on the Billboard Hot 100. X details emotions of uncertainty surrounding a specific relationship. He is insecure and heartbroken due to the fact that his girlfriend left him, bringing about the overall depressed vibe. Read the full lyrics for SAD!